Little Party Play, located in Melbourne, was a new startup. 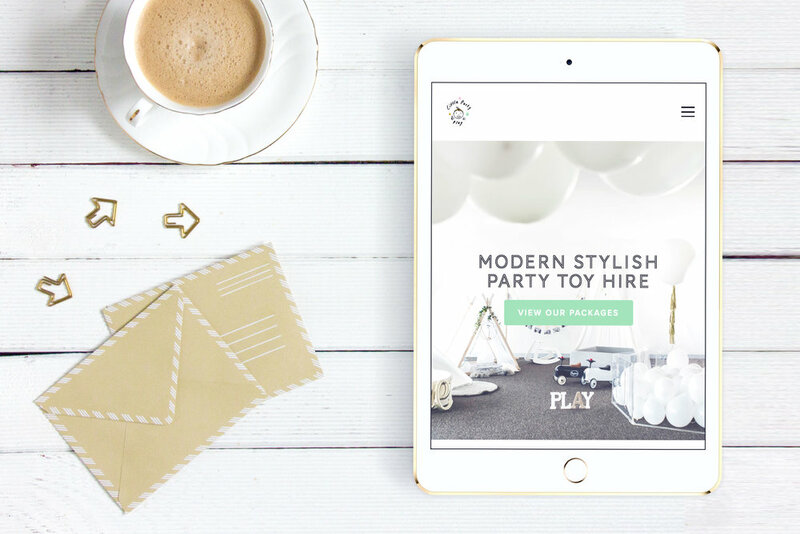 Gloria, the owner, required a simple, stylish yet fun website to sell baby party hire toys. Detailed custom forms were required in order to enable customers to book various party toy packages. An intensive training session was held so she could upload her own products and respond to inquiries with ease.